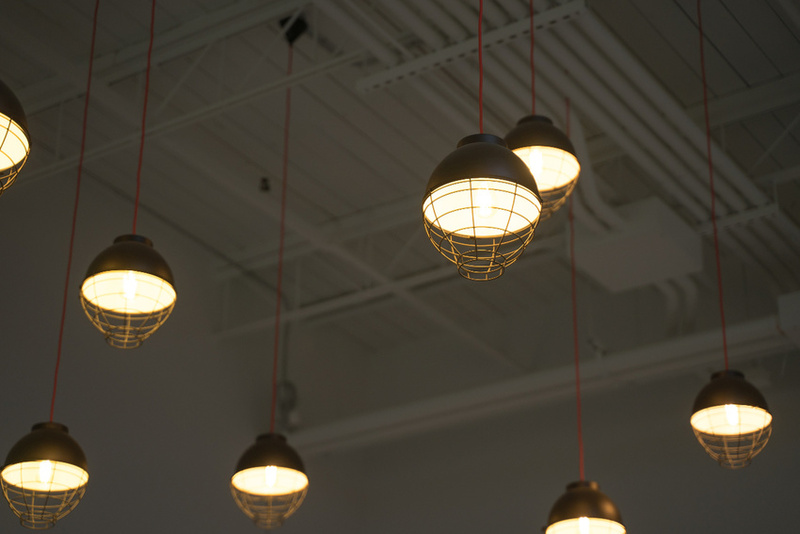 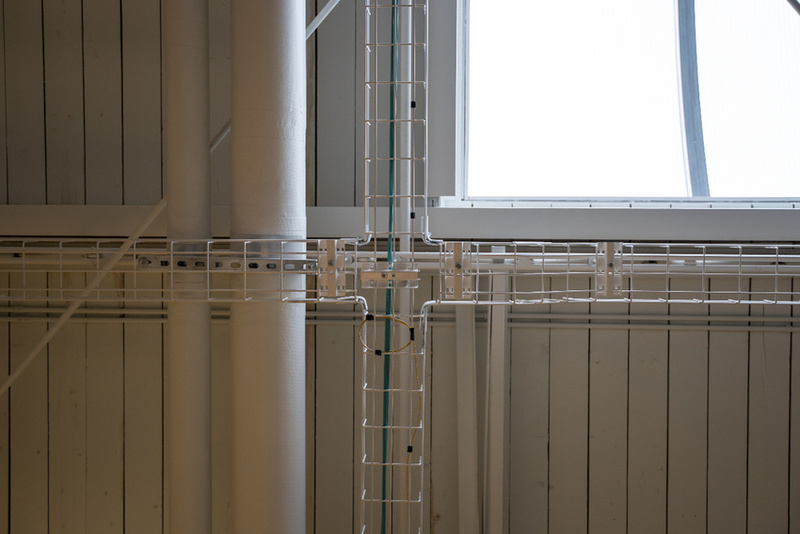 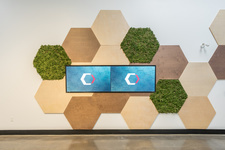 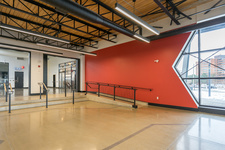 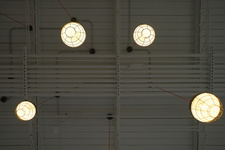 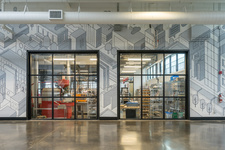 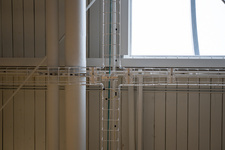 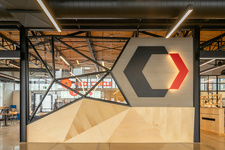 Catalyst 137 aims to be the largest Internet of Things (IoT) innovation campus in North America. 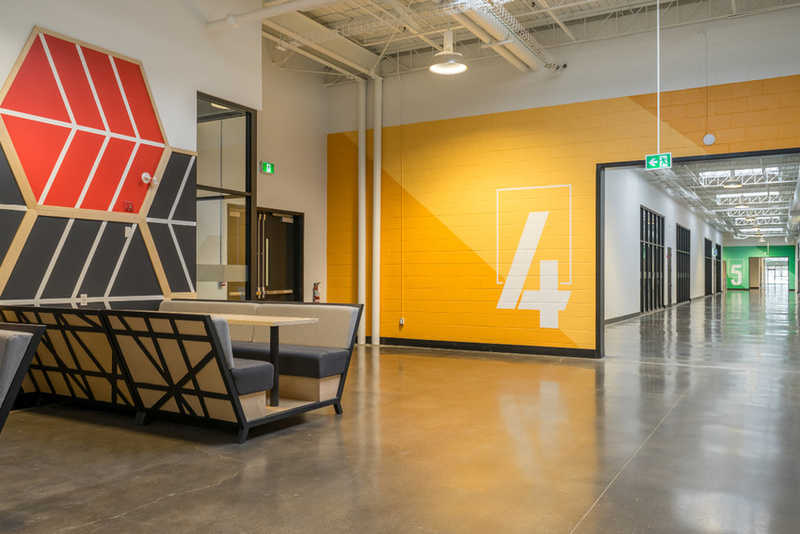 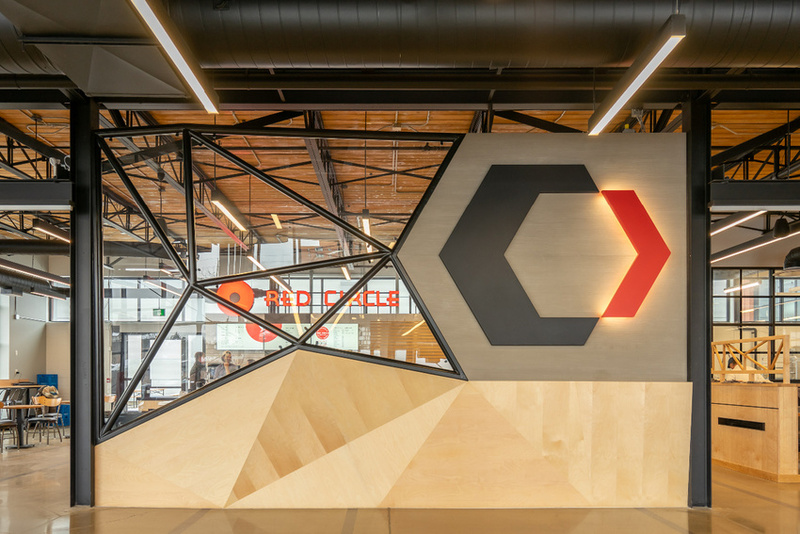 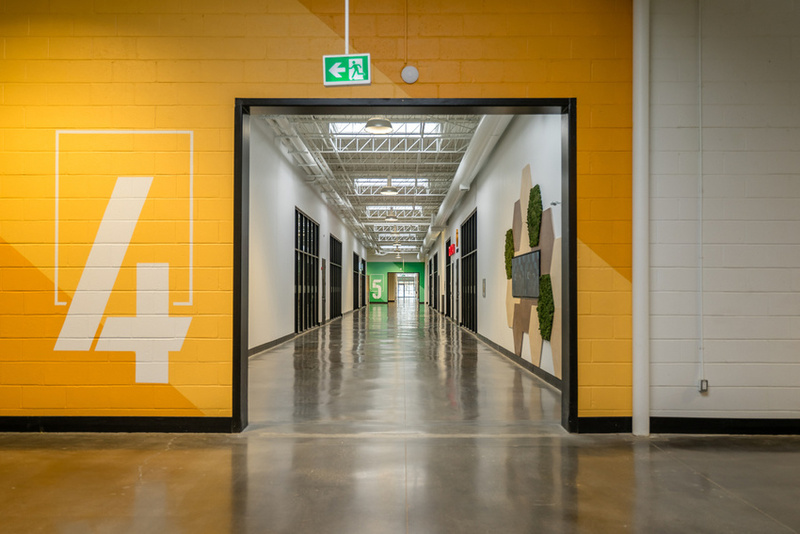 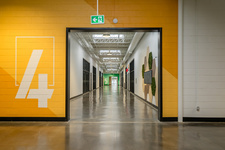 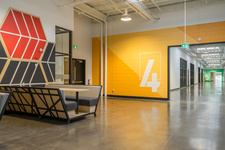 Situated 3 kms southeast of the University of Waterloo and about 1km west of Google’s new Kitchener headquarters, the location sits at the heart of Canada’s Technology Triangle. 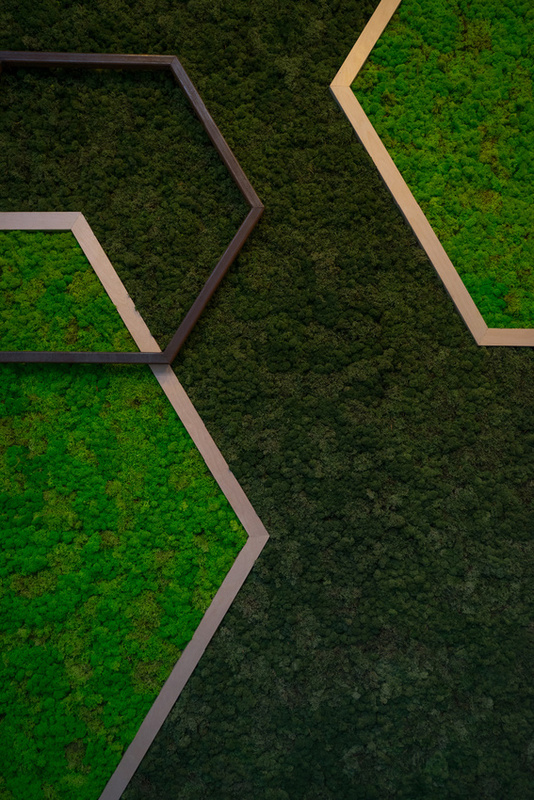 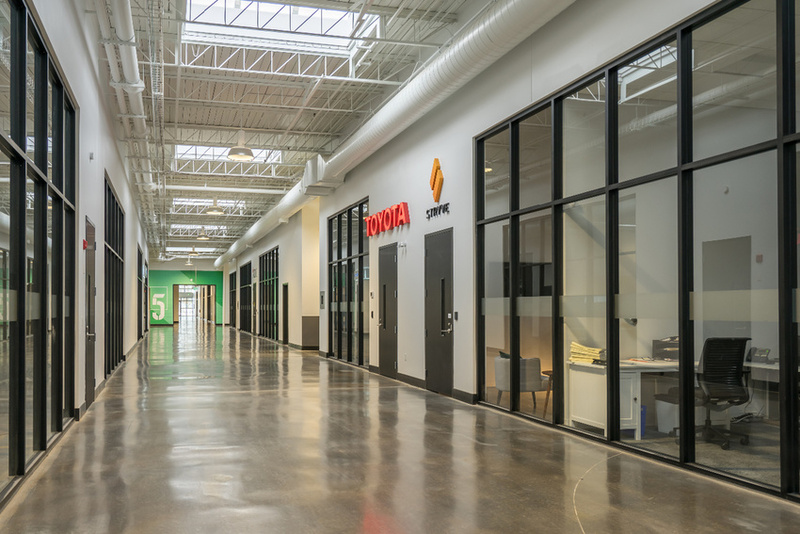 The space offers hardware firms access to the testing, certification, and commercialization services needed to accelerate time to market, all under one roof. 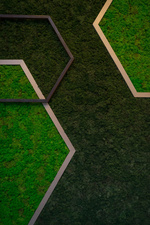 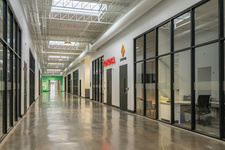 It boasts an impressive roster of tenants ranges from hardware technology firms to consulting specializing in law, international trade, research, financing, operations, and marketing. 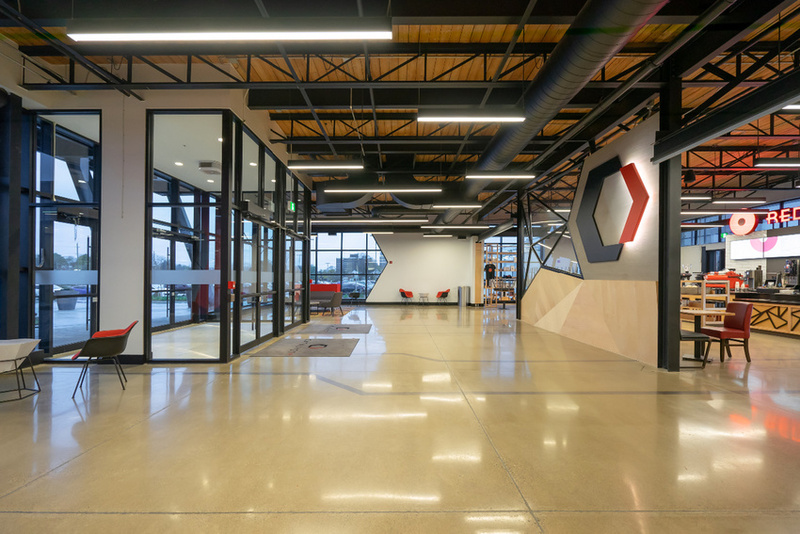 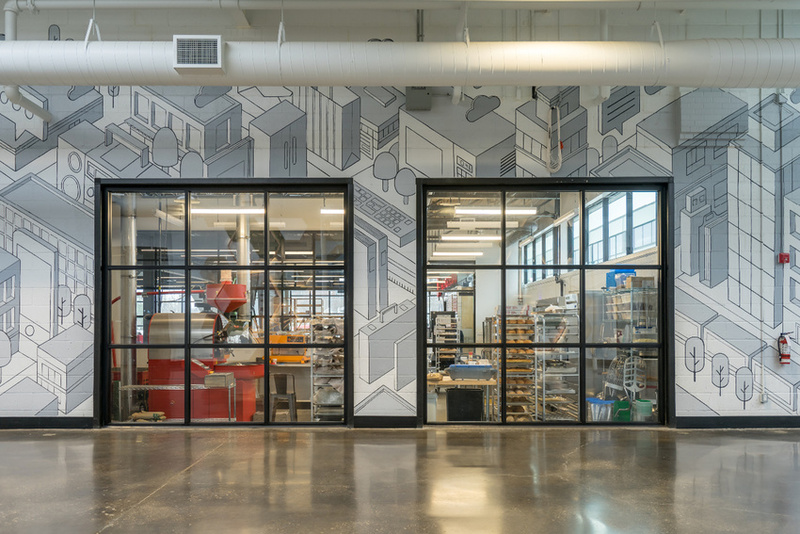 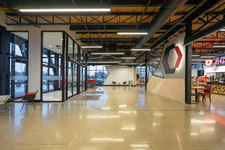 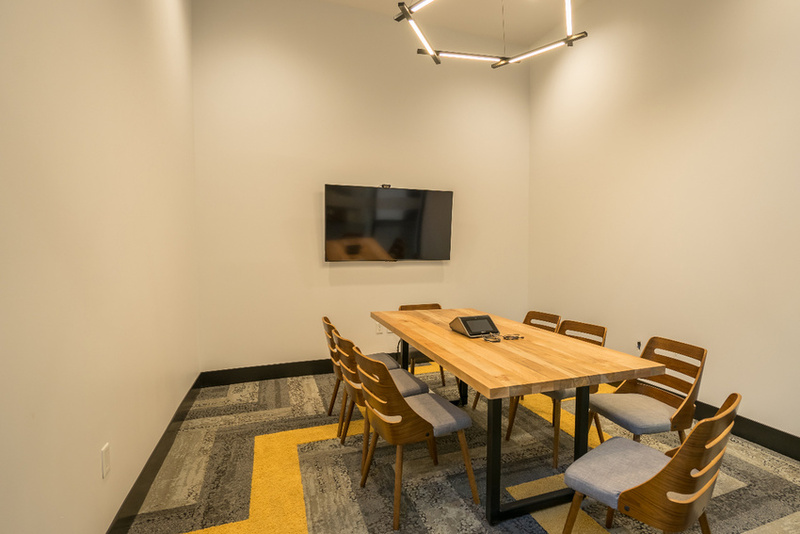 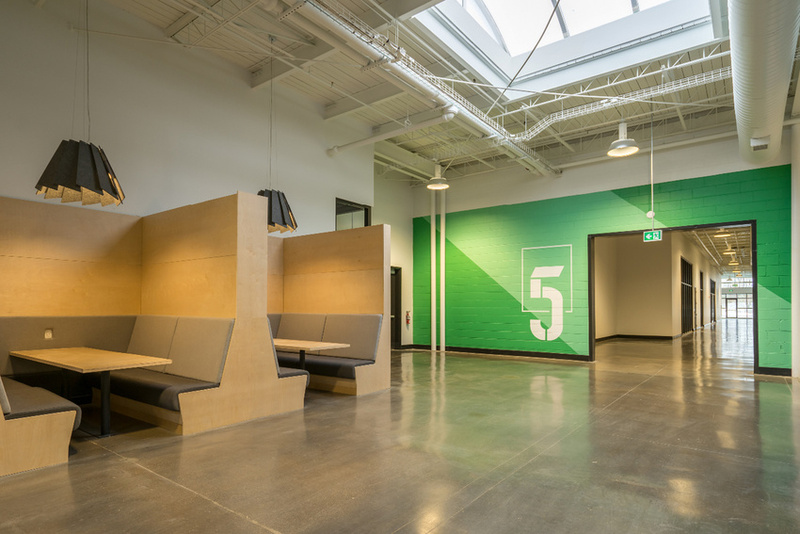 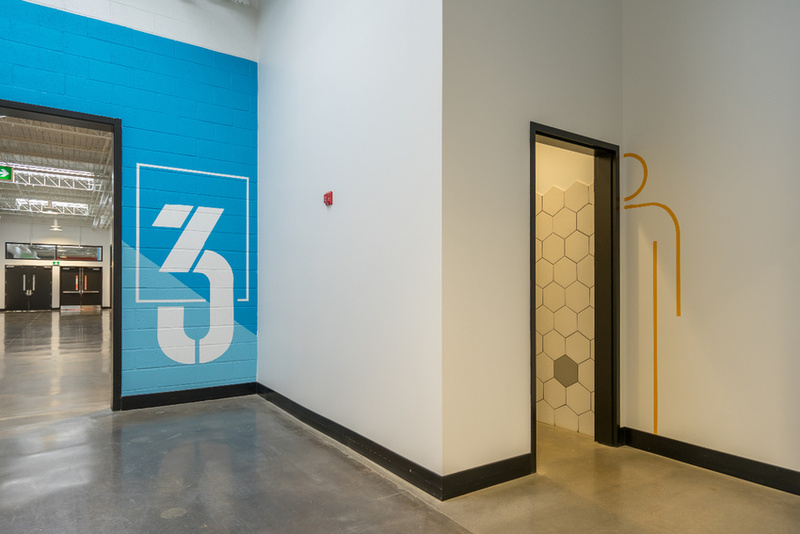 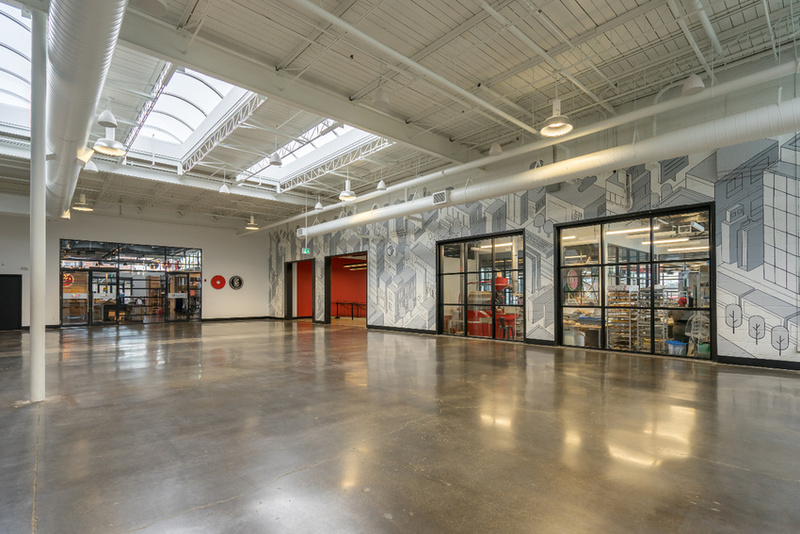 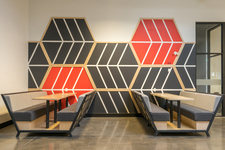 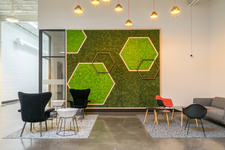 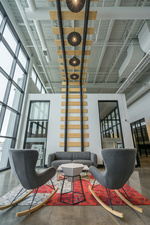 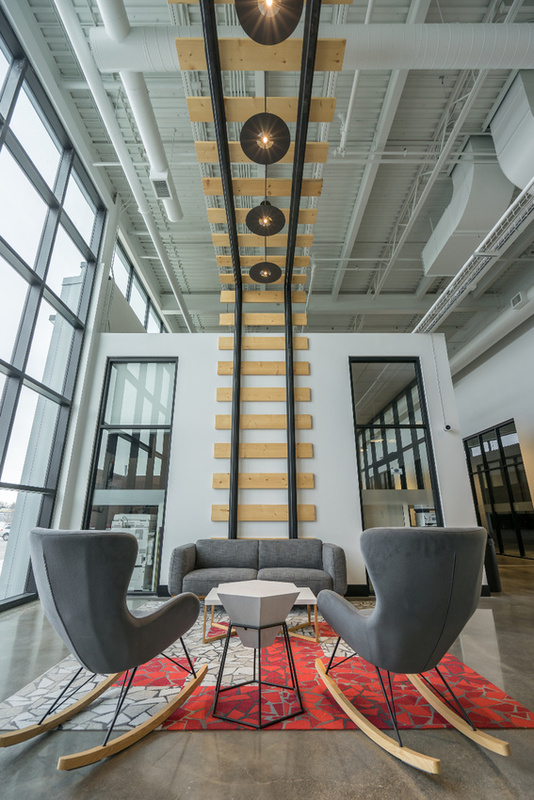 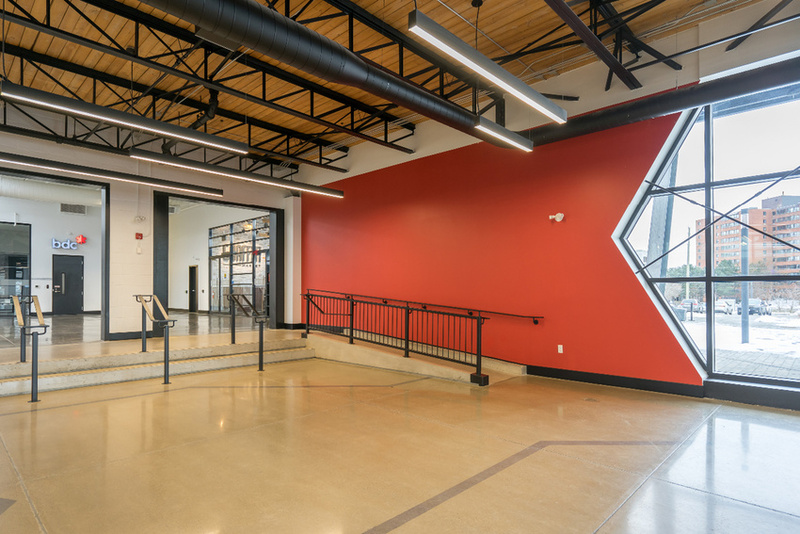 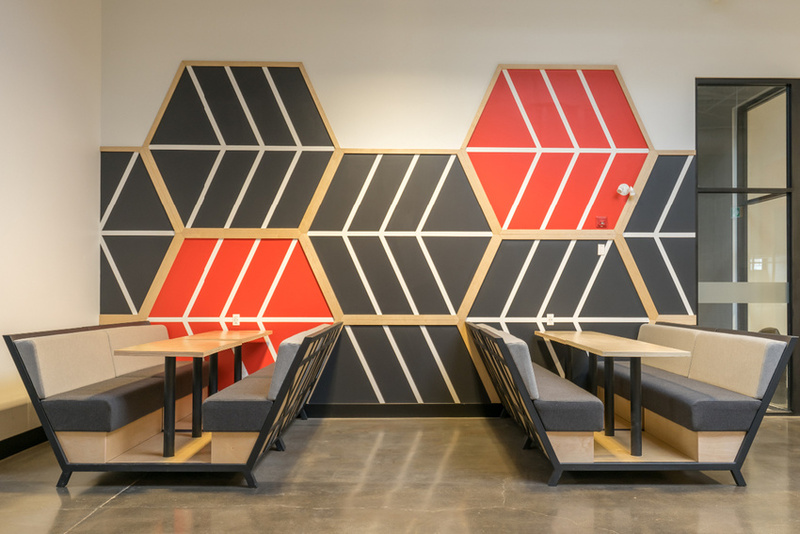 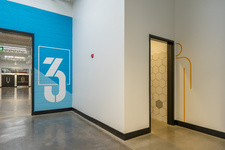 SRM Architects Inc, has completed interior renovations for a number of Catalyst tenants, including MioVision Technologies, Swift Labs, Sigma Point Technologies, and more.